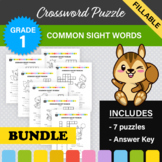 These puzzles were designed with the older elementary student in mind. 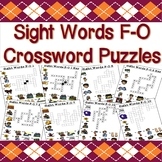 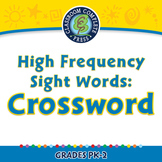 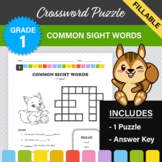 The puzzles are for older students who have not mastered the basic sight words. 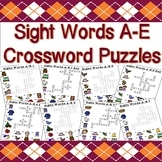 There are 15 different puzzles using the easier half of the Dolch sight words.